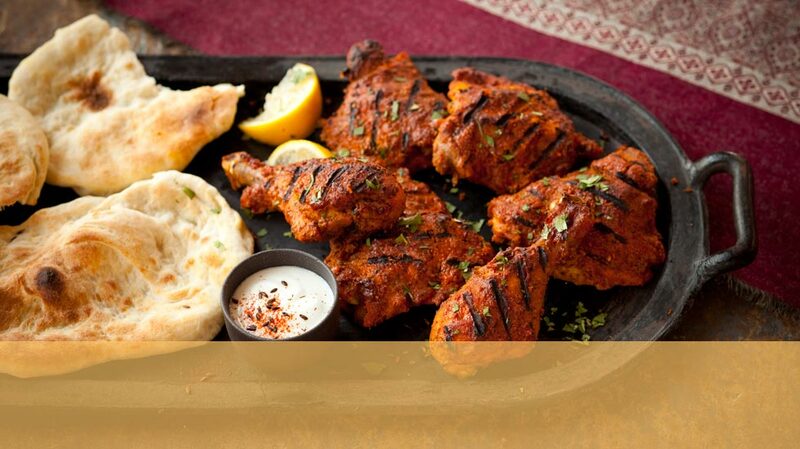 A traditional recipe for Tandoori Chicken with freshly ground spices and yogurt marinade accompanied by warm naan, make this dish a truly memorable experience. 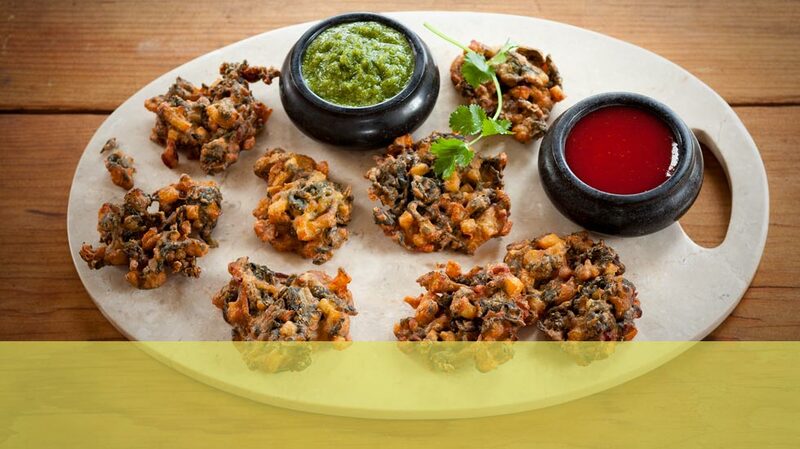 Delicious crispy fritters that combine chickpea batter with potatoes, spinach, and onions. The perfect indulgence for any occasion. 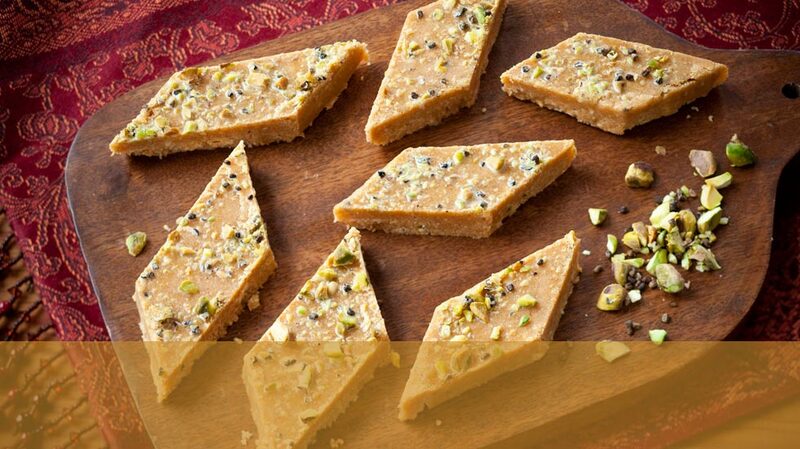 Buttery, crumbly sweetness that melts in your mouth with a crunch of cardamom for an exotic finish. It's the perfect end to an epic meal or companion to a warm cup of tea. Slightly smoky and unmistakably warm, it’s how memories of family feel. 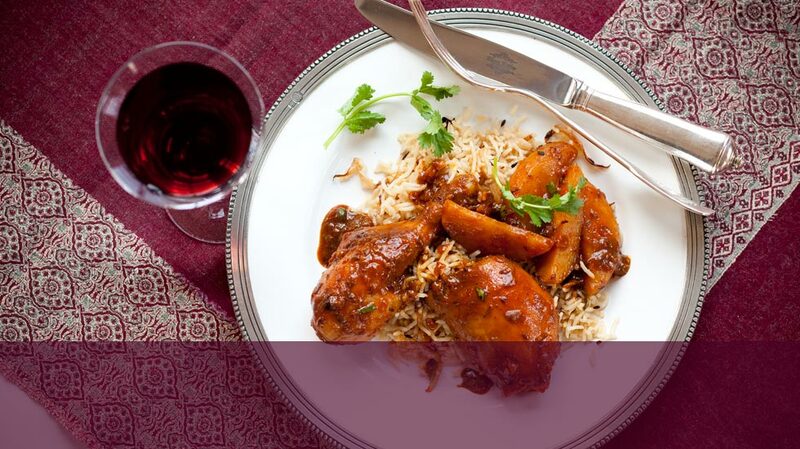 When the tender pieces of chicken, potatoes, and intricate Indian spices soak into a steaming bed of our Rice Palau you’ll know why this was the dish Vijay made to welcome Elizabeth into the family. 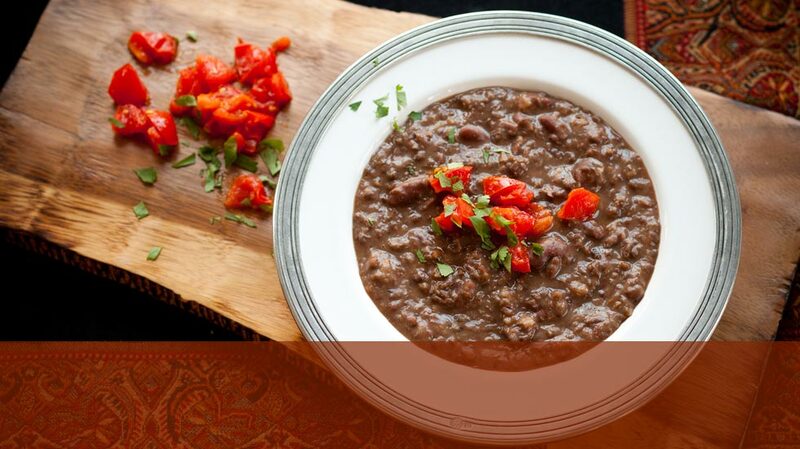 As it slowly cooks and you stir in the spices, you’ll begin to understand why this wholesome, rich combination of lentils and beans is the ultimate comfort food; and why Kavi’s sister says she could eat this Punjabi staple, “Morning, noon, and night”. 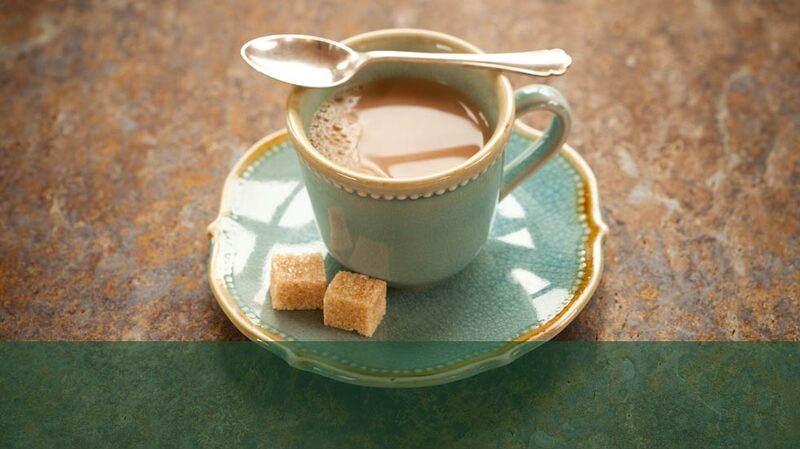 Assam black tea simmered with milk and spiced with the aromatic flavor of fennel and the soothing comfort of cardamom. The perfect way to begin and end your day, or to enjoy anytime just as they do in India. Grandmothers seem to sense that sometimes the simplest dishes can be the most satisfying. Maybe that’s why Kavi’s “Nani” served this fragrant pilaf almost every day. 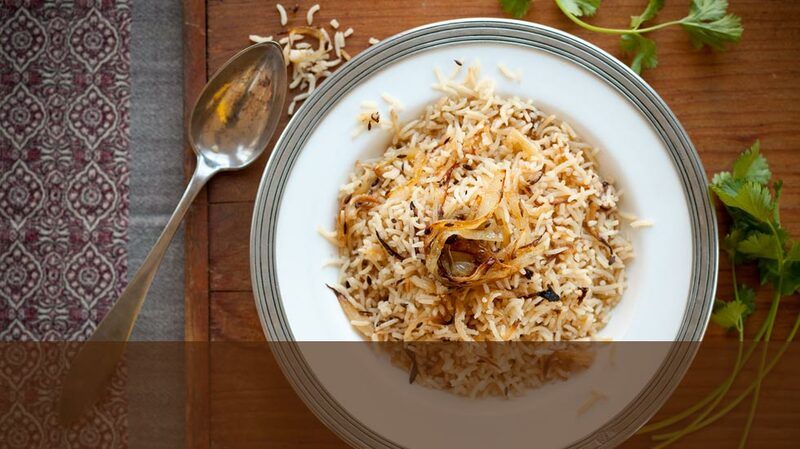 Cinnamon, cloves, and caramelized onion come together to elevate basic Basmati rice to the level of family legend. Browse our recipes for fresh ideas for delicious sides and perfect pairings. Kavi, Elizabeth, and Vijay. A son, his wife, and her Indian mother-in-law. 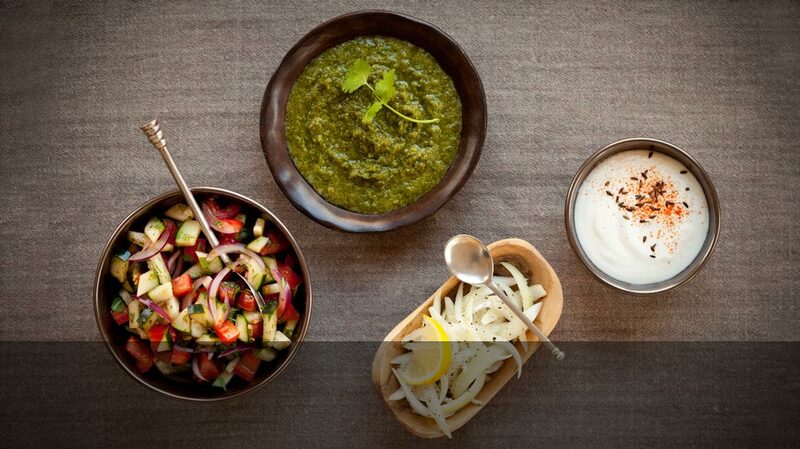 Together sharing their treasured family recipes using exotic ingredients so you can experience and enjoy the true taste of home-cooked, all natural Indian cuisine.